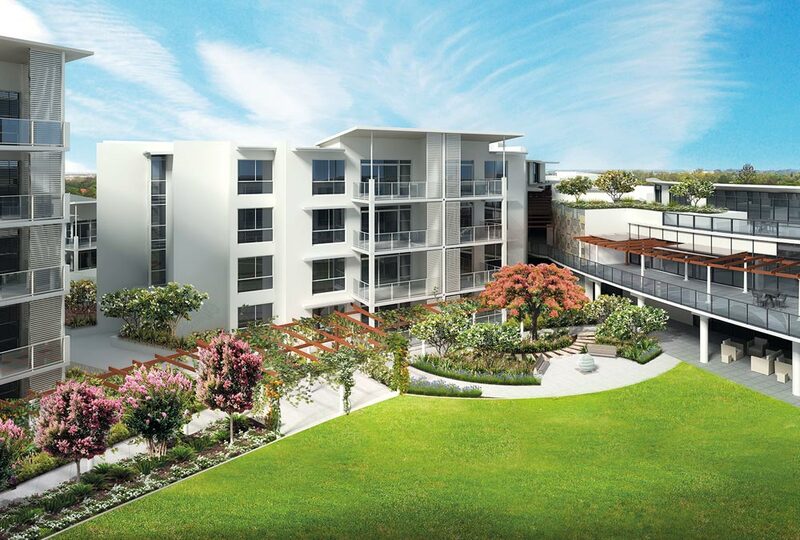 Located in Corinda, a south western suburb of Brisbane, this project is stage one of PresCare’s $100 million retirement living development known as Kingsford Terrace. 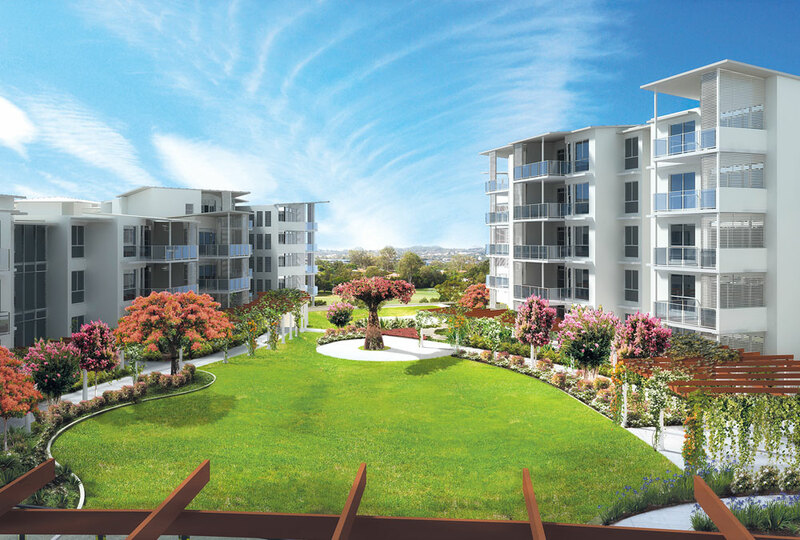 Having commenced construction in October 2014 it is the first of six stages being planned over the next five to seven years. Stage 1B; The Litchfield Building, comprises the construction of a six level building housing 34 one, two and three bedroom units. The structure is built from four different construction methods including blockwork, conventional formwork, AFS prefabricated wall system and structural steel. The unit interiors are spacious and well-appointed with quality finishes and fixtures, and the external landscaping and civil works provide finish and functionality to allow PresCare’s residents to occupy the building while the following stages continue with construction. To assist with quality assurance, Grindley delivered a prototype apartment from which quality was benchmarked, allowing PresCare to invite prospective clients and present the finished product, assisting with securing buyer interest and early sales prior to completion of the building.